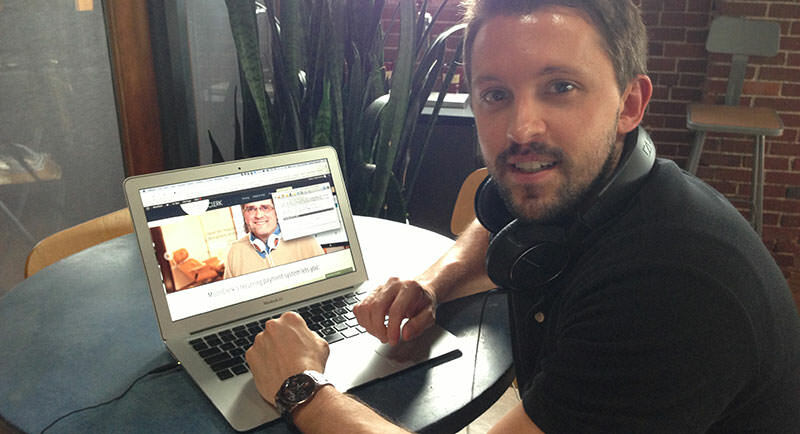 It’s well known that live chat can increase conversions and sales. We wondered why some of our customers can sell better than others. I spoke with some of the most effective users of Olark on Shopify to find out what they do, and the answer is is incredibly simple: be human. Have you ever wished you could just make someone go exactly where you say? With Olark chat software, you can! Live chat can increase user engagement on your site, but sometimes just adding a 'click to chat' tab isn’t enough. It might require some work to get customers familiar with the chat function and to help them understand that a real human is standing by, ready to answer questions. 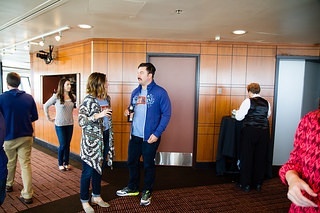 The following are a few ways to proactively start a conversation with visitors browsing your site and help them find what they’re looking for. Lots of our customers use their Olark box to help visitors and make sales. Which is quite awesome! 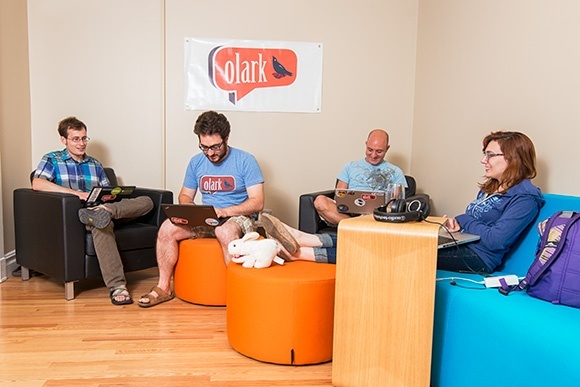 But some have come up with creative, innovative and thoughtful ways to Olark and bring new uses to the features we offer. MoonClerk is an online payment system that allows non-programmers to use Stripe to accept recurring payments and one-time payments. Founder Dodd Caldwell and Gabe Cuevas have come up with some great ways to talk to customers with Olark. After a number of surveys to understand what our customers really want to know about Olark, the data has been collated and indexed, and compiled in this top 10 list below. 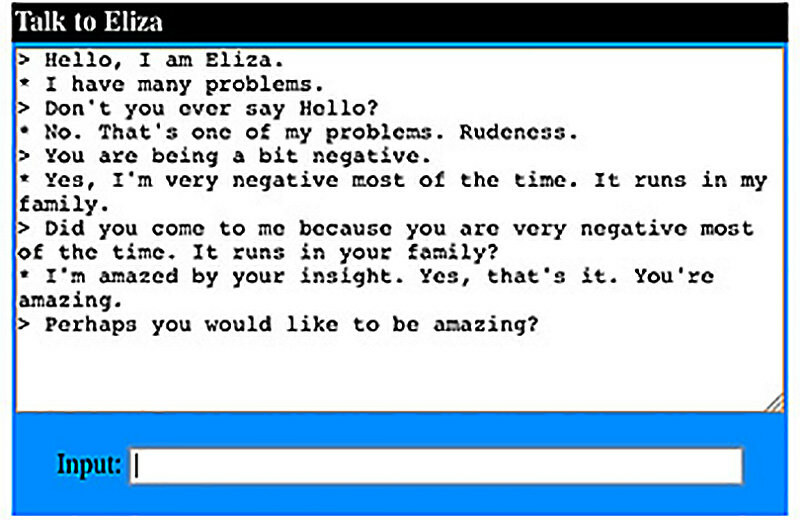 One of the challenges for sites using live chat is convincing your visitors you’re all human, nothing outsourced. Camp Cody gets around this with one of the most friendly Attention Grabbers we’ve seen to date. If you're an advanced Olark API user, you might want to skip straight to our full API section. If you're a new Olark API user, then you've come to the right place. 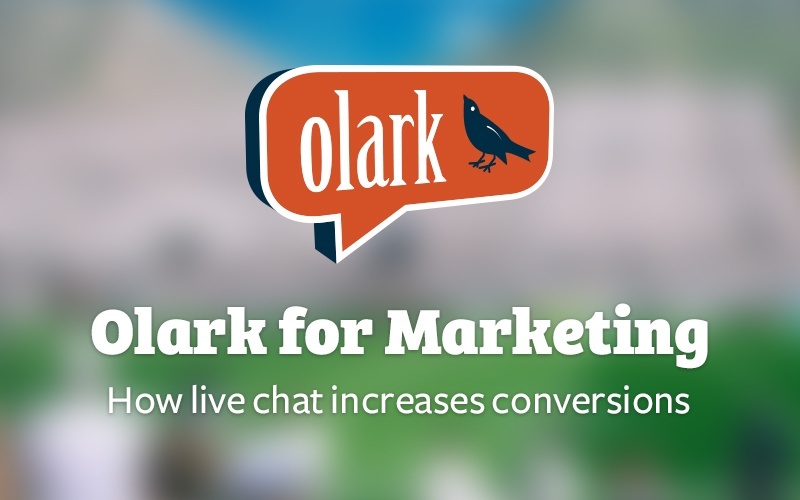 Olark live chat lets you do so many things. Talk to your customers, see what they are looking at, even show them how to do things on their screen with no extra installations. Ever want to do even more with Olark? Our API allows you to get amazing results with a little code.